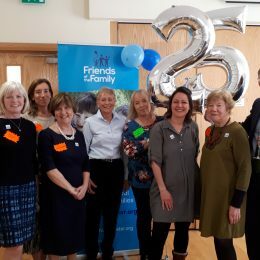 Friends of the Family is recruiting now for new volunteers who would like to start befriending a local child this summer. The charity’s 5s to 13s Befriending Service will be running its next two-day training course in June. Men and women, over the age of 23, who enjoy spending time with children and would like to make a positive difference to a child’s life are encouraged to apply. 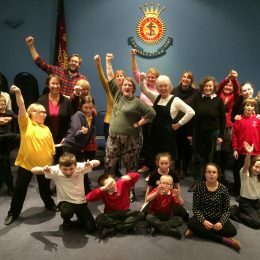 The two-day training course will equip volunteers with all the skills and knowledge needed to befriend a child who is facing difficult and challenging circumstances. Befrienders offer support and friendship to the child and the child’s family for two hours a week for a period of 12 months. 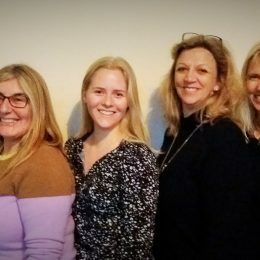 In addition to the initial training course, volunteers receive paid travel expenses, on-going training opportunities, weekly supervision and the chance to meet other volunteers at regular get-togethers. 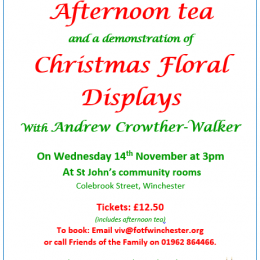 For further information, email volunteer@fotfwinchester.org, go to www.fotfwinchester.org or call Lisa Travers on 01962 864466. 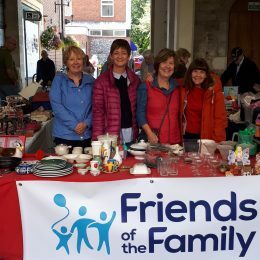 Table-top sale raises over £550! 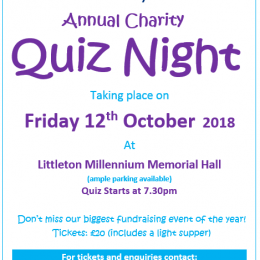 Quiz Night tickets on sale! 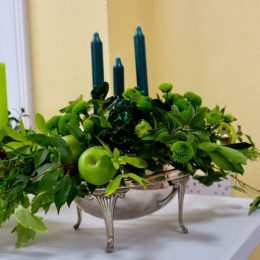 Donations, no matter how small, are vital to the continued success of our services. Names and identifying details have been changed to protect the privacy of individuals included on this website.